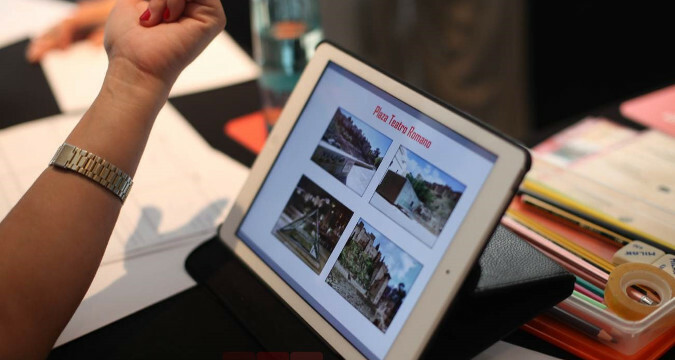 Experience Box brings you the opportunity to discover and enjoy the cinema world with a great team building activity. We will give you all the material to create your own movie/trailer, using your ingenuity, creativity and team work skills. You'll have to give your best to win the film festival! 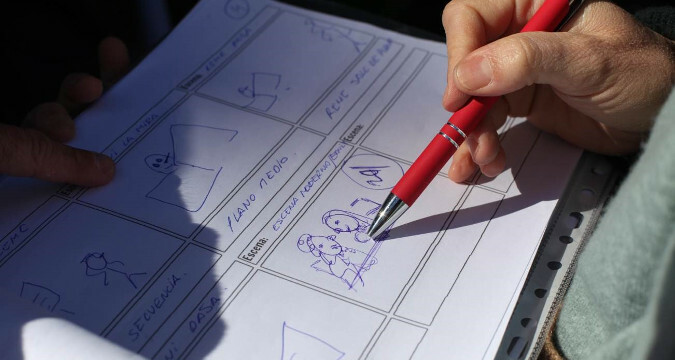 Once you have defined all the roles and goals mentioned above, you will have to get your team to start your film/trailer production. Each group member should have a function, so it’s your responsibility to properly list all tasks and choose the right person(s) for each of them. First Part: Design and creation of the script. At the end of the team building event, all films will be screened in a room, where we will choose the best film based on several criteria (originality, quality, scripts and texts, edition, team work, relevancy, etc). 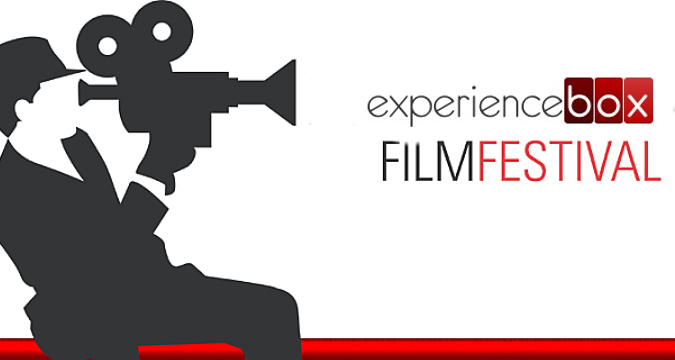 It is your opportunity to show us the filmmaker soul that you have in you! This team game challenge is perfect for groups who are looking to do something completely original, affordable and that can be done indoors in case of adverse weather conditions. It"s a mix of fun and teamwork. In addition it can be a customized experience, so we can adapt the scope, topic and scenary as you wish in order to integrate your OWN THEME into the game.